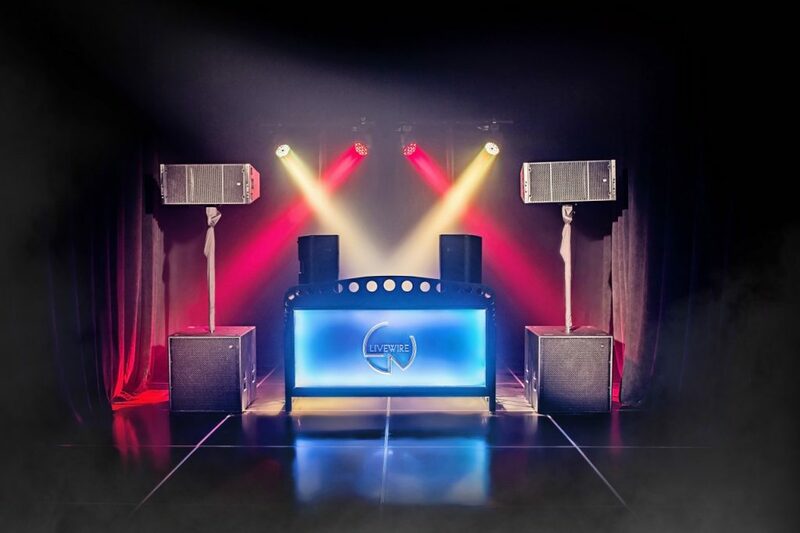 LiveWire Entertainment provides the sound, lighting, DJ’s and MC’s for any type of event. 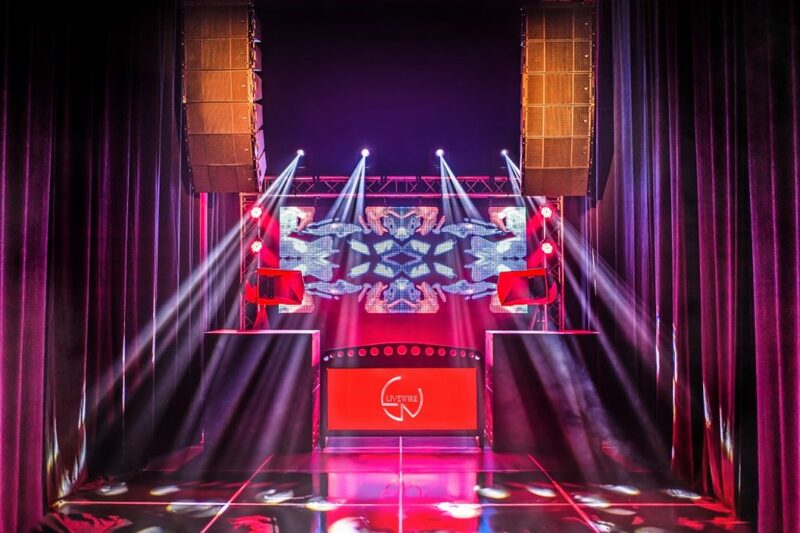 In addition, we are capable of fully customizing an event with production that ranges from theatrical to rivaling the biggest festivals in the world. 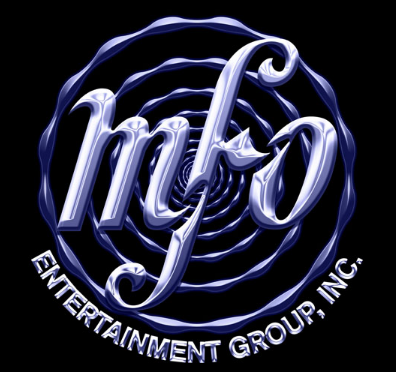 LiveWire Entertainment was formed by Larry King of The Larry King Orchestra and Matthew Schumacher, an industry veteran of the mobile entertainment industry. During their time together over the course of the previous eight years, they created a unique product that revolutionized how weddings are now done. Once they perfected their method of seamlessly integrating a DJ into a live band, they realized that there was no limit to the potential of their special brand of sophisticated, high energy, top of the line entertainment. 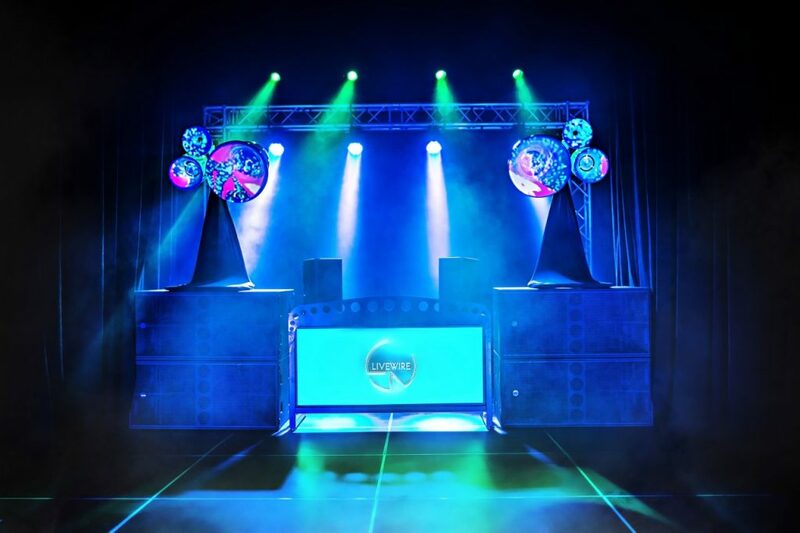 Thus, with the drive to once again revolutionize weddings and private events, LiveWire Entertainment was born.